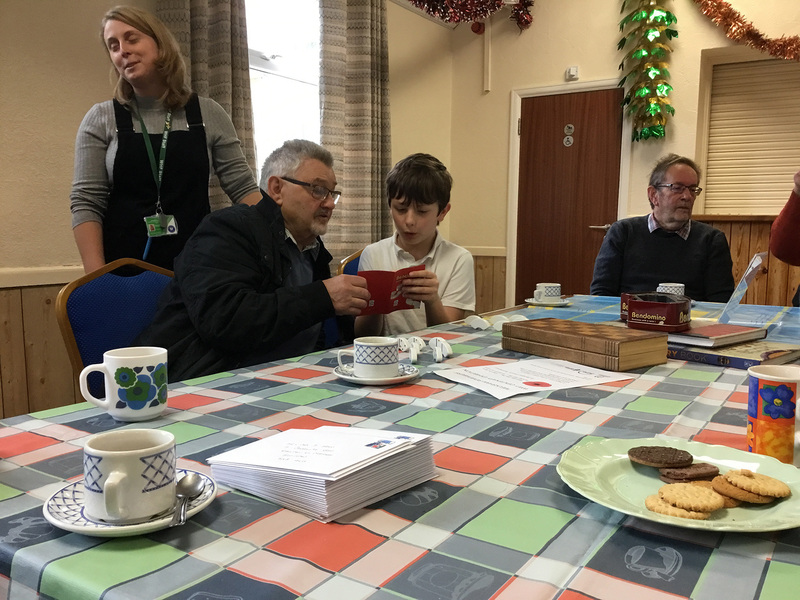 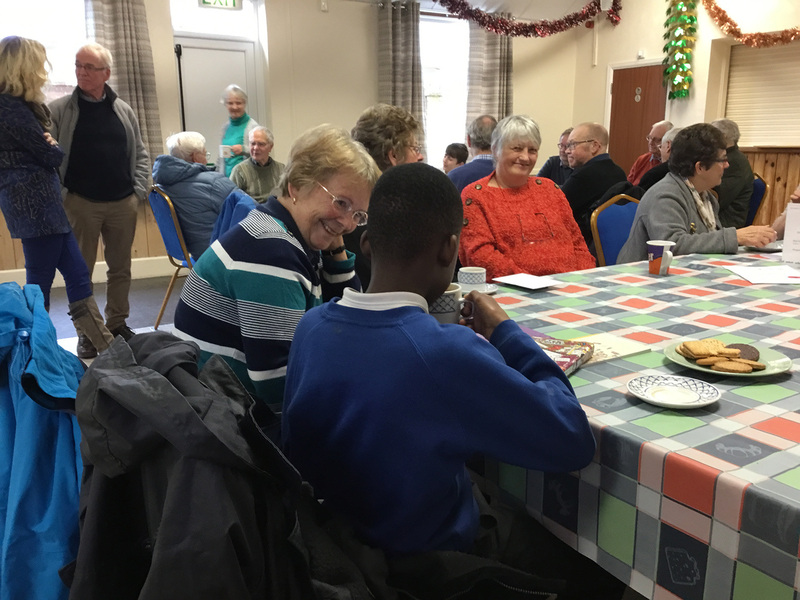 Four children from Kingfisher and Swans Class represented the school at the village’s weekly coffee morning. 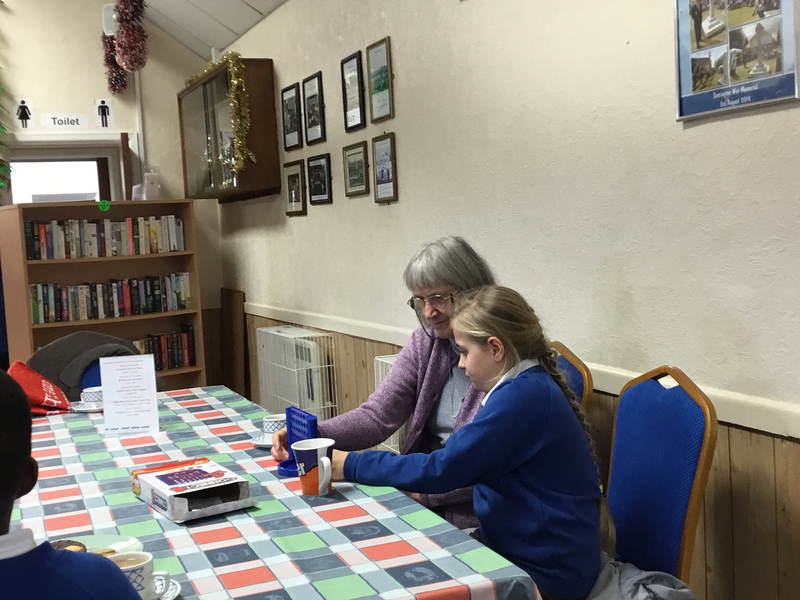 We took along books and games to share and dominoes proved to be very popular! 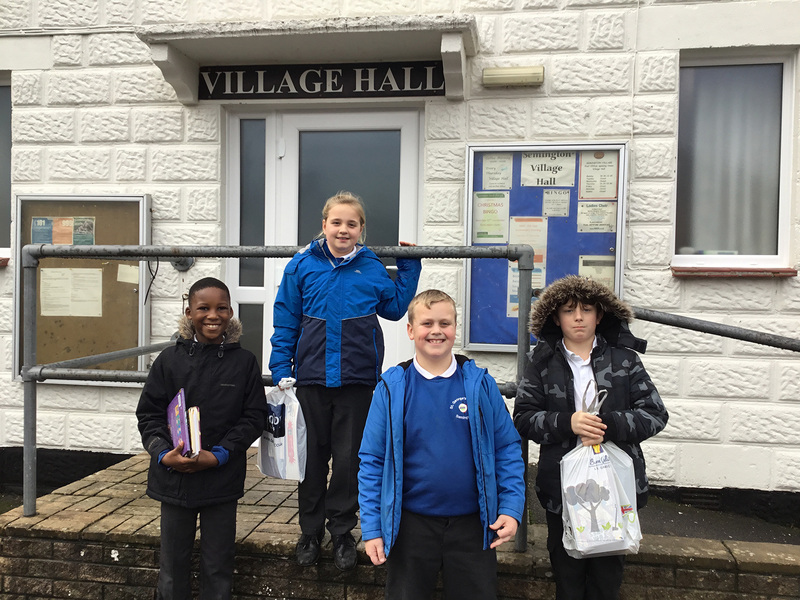 We are hoping to make this a regular feature of school and village life and we can’t wait to make another visit to catch up with our new friends.